The woman called the police and reported what she had seen. Officers arrived at Columbia Park where they found 35-year-old Richard Delp. He was arrested on animal cruelty charges of Animal Cruelty and Possession of a Controlled Substance-Methamphetamine. 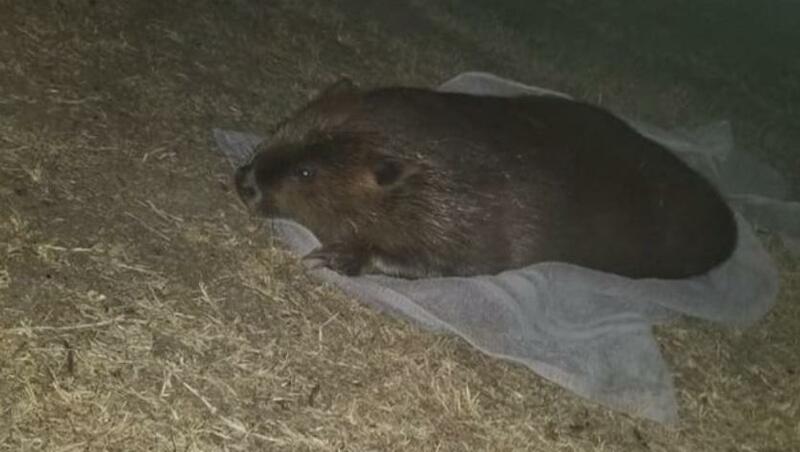 The woman said the beaver did not survive the ordeal.